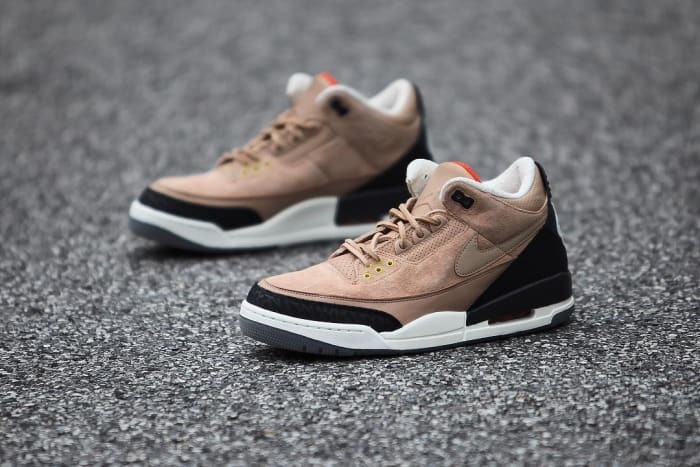 Jordan Brand is continuing its partnership with Justin Timberlake through the upcoming launch of the Air Jordan 3 JTH in a Bio Beige colorway, reflecting the rustic theme of the singer&apos;s Man of the Woods album. 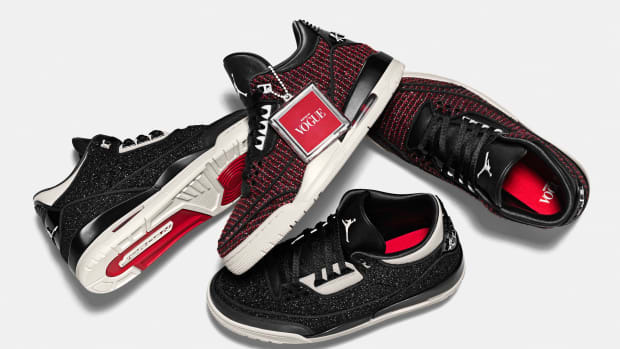 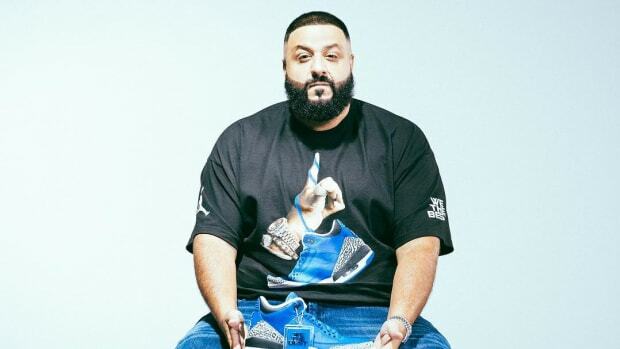 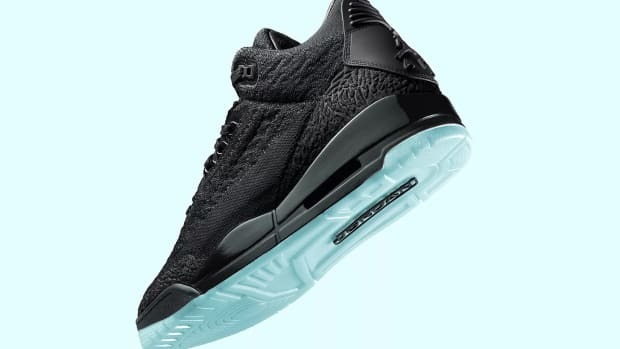 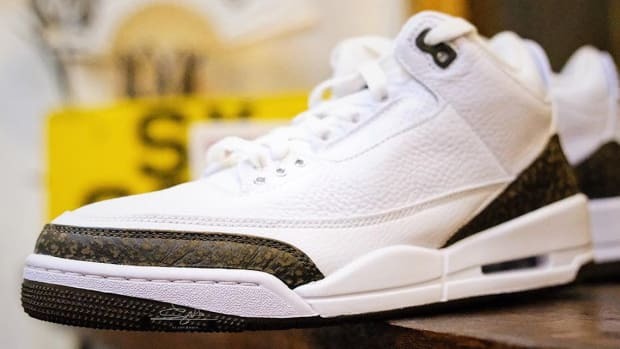 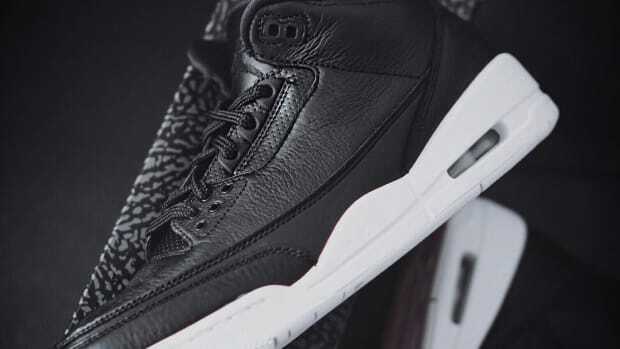 Bearing a leather tonal Swoosh -- the hallmark feature of Justin&apos;s AJ3 -- the retro silhouette sports a beige leather upper, complemented with leather laces and dark grey hits on the shoe&apos;s signature elephant-print paneling. 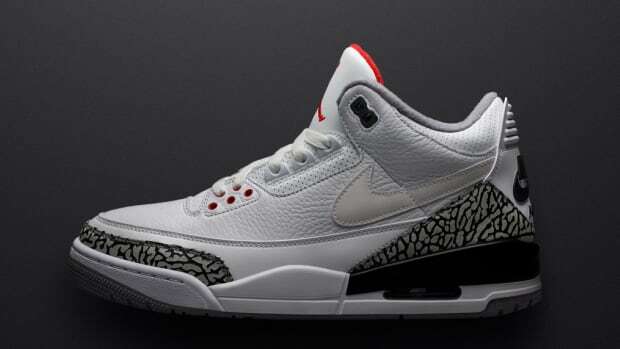 "RISE" is inscribed on the medial side of the collar, while the molded heel is finished with the value-added Nike Air logo in white. 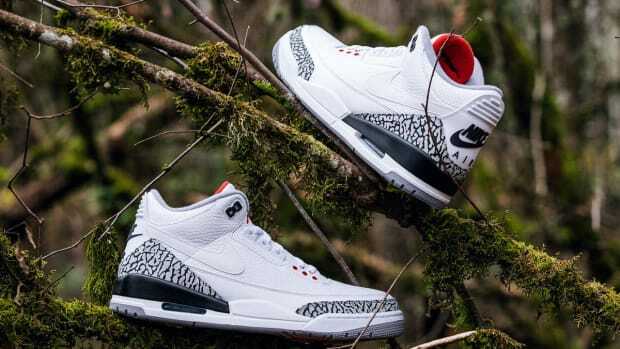 The kicks are reportedly hitting stores on August 28th. 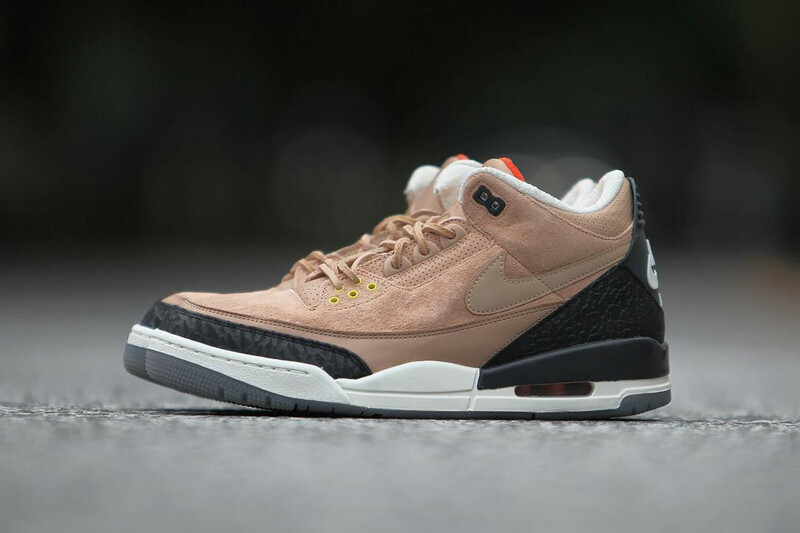 Air Jordan 3 JTH "Bio Beige"